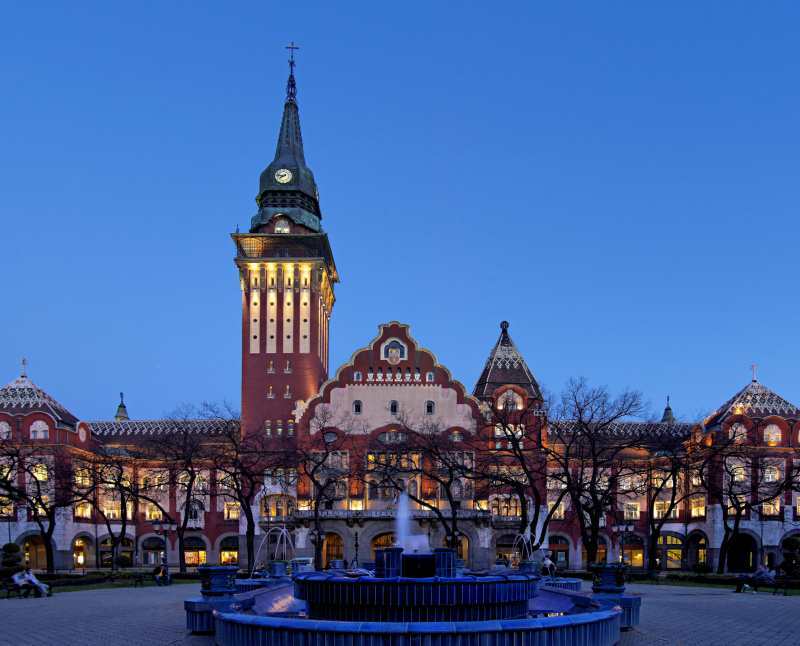 Authors are welcome to submit original and unpublished paper and attend the IEEE 13th International Symposium on Intelligent Systems and Informatics (SISY 2015) to be held on September 17-19, 2015 in Subotica, Serbia. The aim of SISY 2015 symposium is to offer researchers an opportunity to extend the existing scientific relationships all over the world in the field of Intelligent Systems. Our hope is that researchers and lecturers working at various institutions will find common research areas at the conference so that they can cooperate on bilateral or international projects. The conference appears on the IEEE Conference Search. Conference proceedings that meet IEEE quality review standards may be eligible for inclusion in the IEEE Xplore Digital Library. IEEE reserves the right to exclude a paper from distribution after the conference (e.g., removal from IEEE Xplore), if the paper is not presented at the conference.